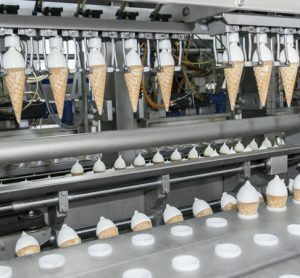 Consumer food testing devices: threat or opportunity? 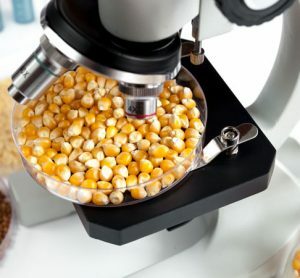 Technological advances are bringing regular consumer testing of food for quality and safety closer to reality. 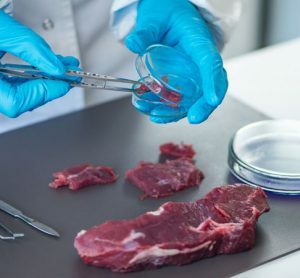 Food safety consultant François Bourdichon, and Bert Pöpping, of FOCOS, discuss the implications of consumer testing for the industry. 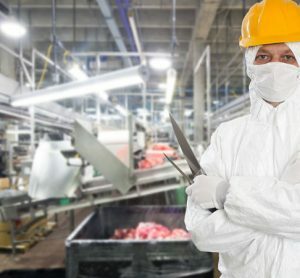 Vanessa Cowan and Barry Blakley, from the University of Saskatchewan, discuss the safety risks associated with mycotoxin contamination of food and animal feeds. 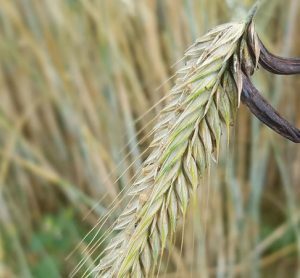 Mycotoxins: time for a global rethink? 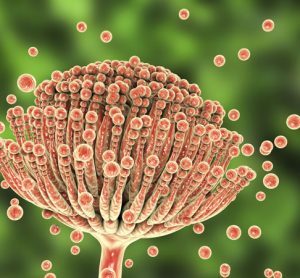 Much remains unknown about mycotoxins. 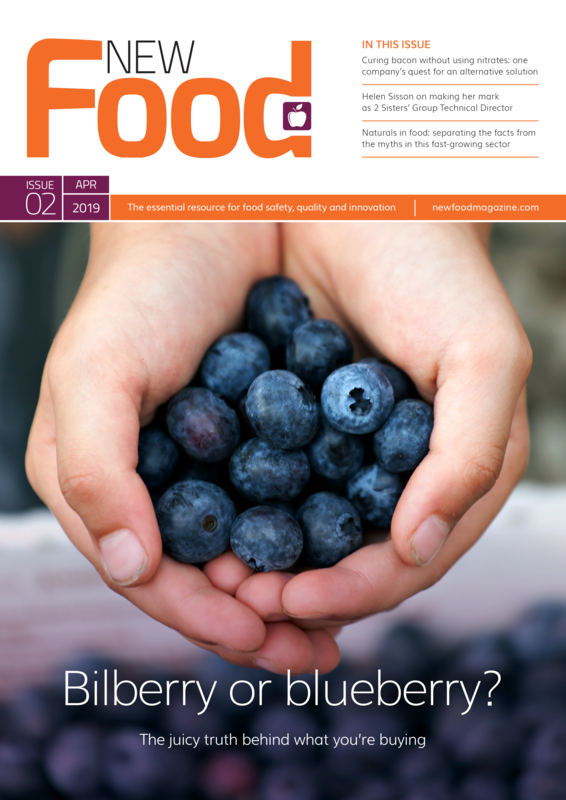 A much better understanding is needed of their effects and how to mitigate their impact on human wellbeing, farm animal wellbeing and reducing food waste to bolster food security, says Chris Elliott. 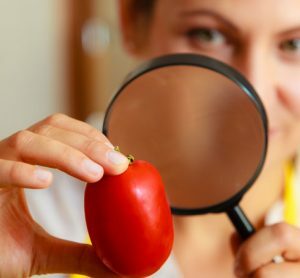 The world is facing a crisis in global food security as the global population increases and diets change with economic development. 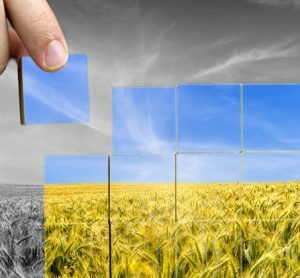 Riaz Bhunnoo, Director of the Global Food Security programme, outlines the key challenges. 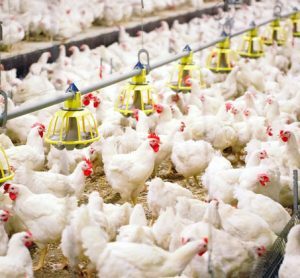 Chemical decontamination of poultry: time for a think? 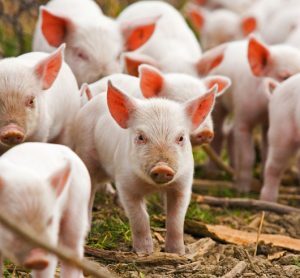 David Lindars, Technical Policy Advisor at the British Meat Processors Association (BMPA), explains how standards for British pork are assured. 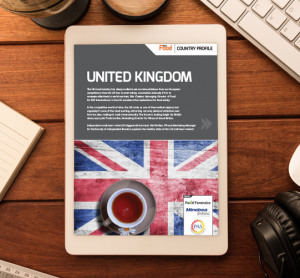 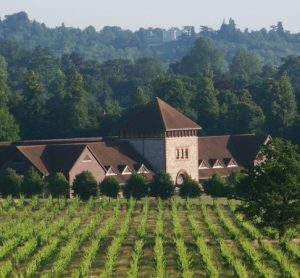 In this Country Profile we consider the implications of automation for food safety and we take a look at both the growing wine industry and strong independent craft beer trend in the UK. 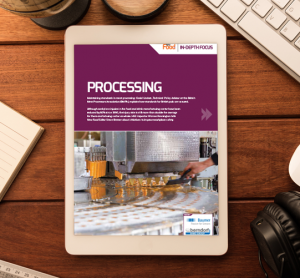 In this Processing In-Depth Focus we look at standards in the meat processing industry and how improvements are being made to cut down on workplace injuries in the food and beverage industry. 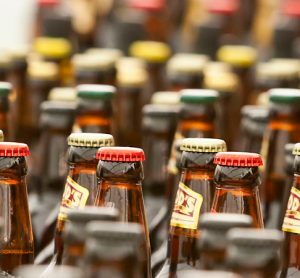 Neil Walker, PR and Marketing Manager for the Society of Independent Brewers, explains the healthy state of the UK craft beer market. 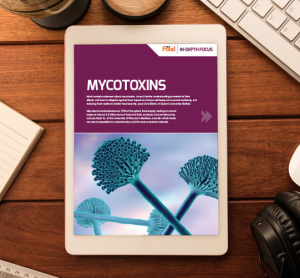 This In-Depth Focus examines Mycotoxins and their effects, looking at their impact on human wellbeing and how to best detect them in food.